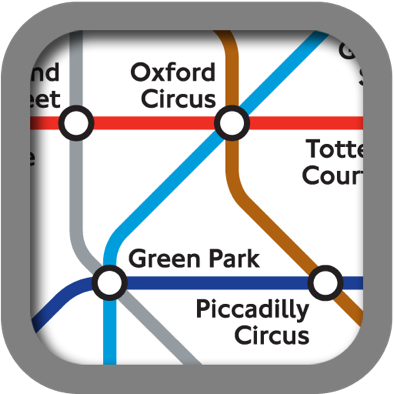 London Tube Maps is a great mobile application that will help you navigate the London Underground system! 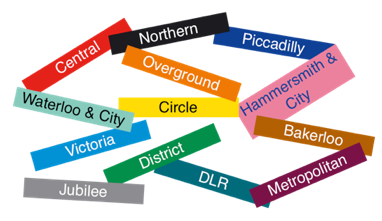 It provides you with linear maps of every London Underground line as well as the current status of all lines. Searching for stations is easy and the maps display the possible changes you can make at them. All for less than the price of one tube journey! London Tube Maps does not require you to be connected to the Wi-Fi or the cellular data network in order to view the maps. So whether you’re on the tube or out of cell reception range, you’ll always be able to view the maps on your iPhone. And if you’re an iPod touch user, you can view the maps anywhere you like, with no need for a Wi-Fi connection. Version 3.1 brings Tube status updates to your device over the air! Sporting a redesigned user interface, and landscape map viewing, London Tube Maps is now better than ever! 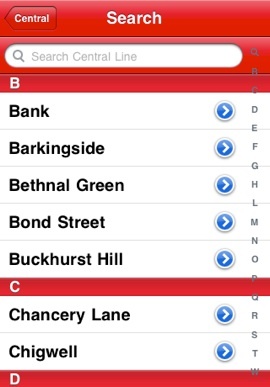 Version 3.2 adds support for integration with the London Tube Information app as well as some user interface tweaks. 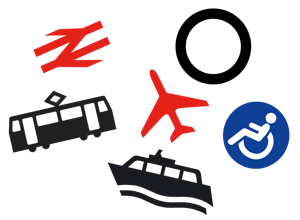 If you’re searching from the main map list screen, you will see all stations on the London Underground network. Tapping on one will ask you which line map you wish to view the station on. London Tube Maps contains maps for every single line in the London Underground network. 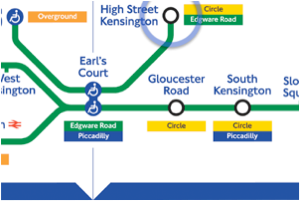 You can view them by simply flicking your finger along the line, or you can view them all together in the full TfL map. 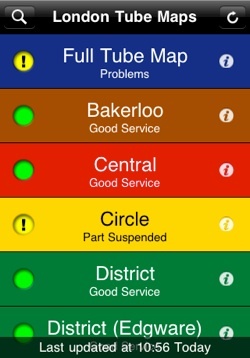 If you have a connection to the Internet you can now get live tube line statuses delivered right to your device over the air. 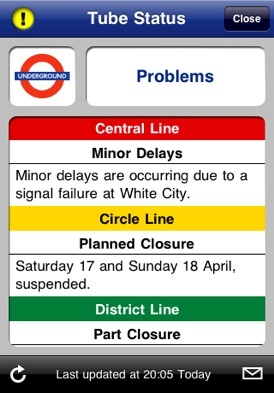 In addition to displaying the statuses on the main line list, tapping on the information button will display additional information describing the nature of any disruptions to the services. London Tube Maps is very easy to use. 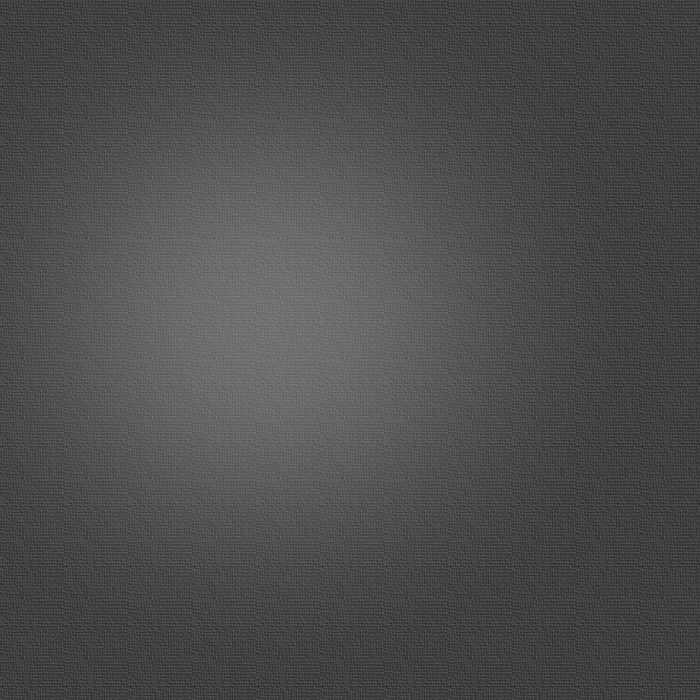 To find the line you want just flick up and down on the list of lines, and then tap on the line you wish to view. To move around the line just drag your finger to scroll, or double tap to reveal controls to quickly scroll to the left, middle or right of the map. If you need to know what any of the symbols mean, tap the ? in the top right corner of the bar at the top. 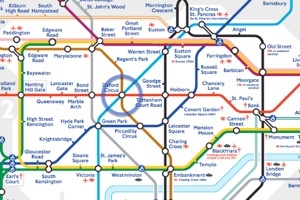 At the top of the list of lines is the “Full Tube Map” button which displays a full map of the London Underground System, you can navigate around the map by dragging with your finger. 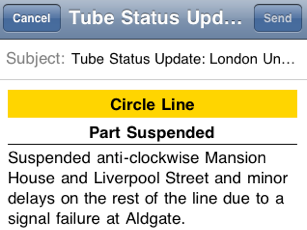 New in version 3.4, you can now share the status of the London Underground system with friends! Just tap the envelope icon in the status view and an email compose view slides up. Just enter the recipients and press send!